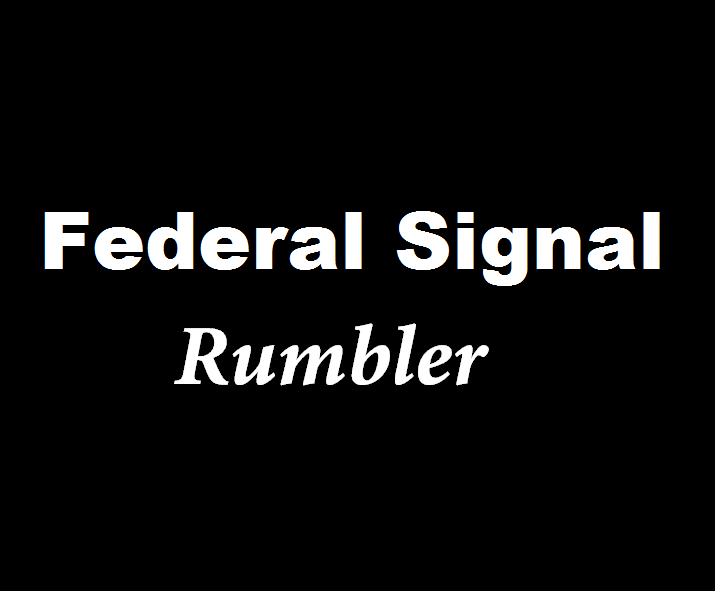 Ever wanted to have the Federal Signal Rumbler and use it like the real police do? Well, now you can!! Please, we would love to see people use this mod in their videos!!! For anyone willing to test RumblerAddon, please come to our discord channel, https://discord.gg/36HDTvW , this goes for those who want to recommend features as well. 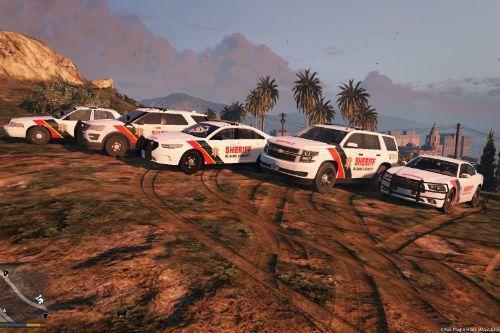 Install everything to the root of GTA V.
There are default sirens in the RumblerAddon folder. 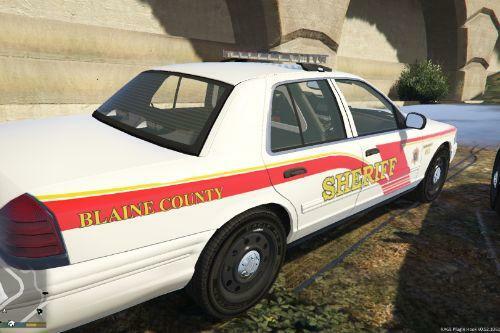 All sirens must be a WAV audio file (WAV file was only tested). Make sure to view the included INI file for configuration and key presses. BASS.dll and BASS_FX.dll are products of Un4Seen Developments. If you enjoy this Standalone Add-on, please tell others about it. Thanks!!! @Starkka15 Yeah! It is outstanding. I am having no problems whatsoever. @Elope Glad you got it working!!! 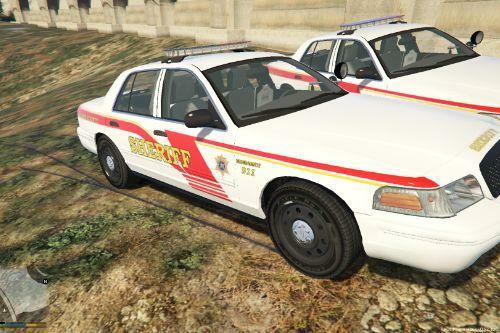 The ability to use a single button on your controller to change through sirens 1 2 and 3 would be extremely helpful. I tend to crash a lot when I am trying to switch sirens at a intersection. @Starkka15 Thank you so much! If you would like to support this mod, please contact OJDoesit on LCPDFR.com, don't use PayPal for this mods... Please feel free to support my skins though. 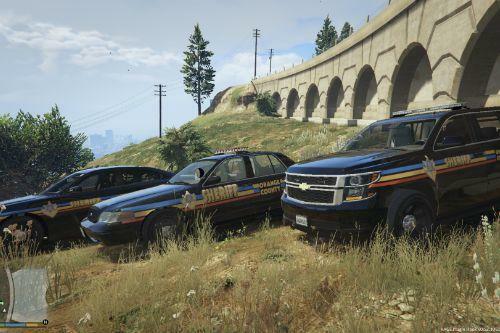 im not into the whole play a cop scenario or lspdfr. but i downloaded this and tested it, your awesome man, you even give people the option to download sounds and use whatever they want. 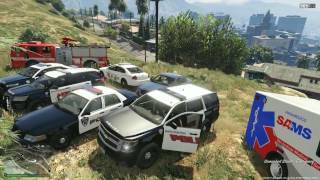 @Starkka15 heck ya man, even people that dont like playing as a police officer, should try this. it was very fun. OJDoesit have my respect also. 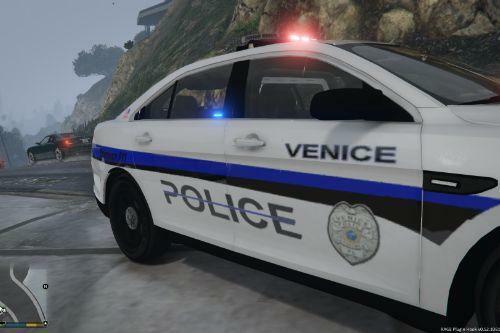 This is a masterpiece for the police roleplay community. Anyone who had issues with getting 1.3.0 to work, that was a mistake made by me, 1.4.0 should work with everyone, sorry for the inconvenience.